Looking for something to help with maintenance jobs around the farm? 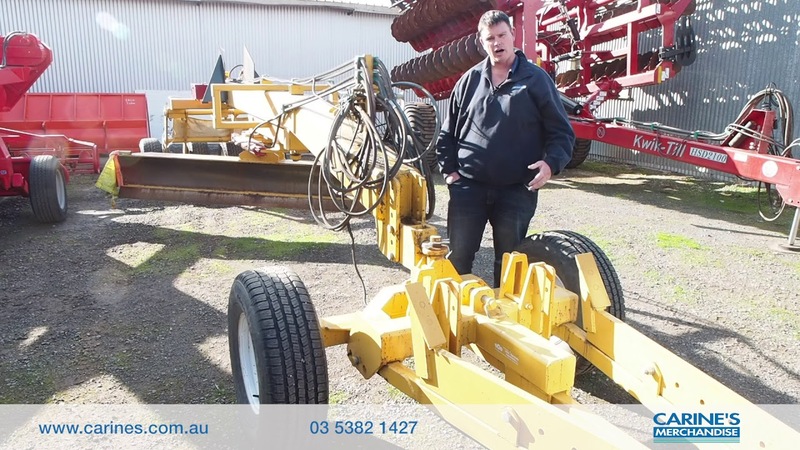 The John Berends maintenance trailing grader is the perfect option. We’ve got an ex-hire unit here that is priced to sell, so make sure you don’t miss out on the most universal machine on the farm.